Like every menu item that’s associated with New York City, our New York Style Beef Recipe lives up to its name. To create this uniquely delicious entree, we start with select cuts of beef, a high-quality source of protein. Then we add a medley of whole food ingredients like chickpeas, carrots and flaxseed. Along with enhancements like apple cider vinegar and a dash of pure coconut oil for a shiny coat. 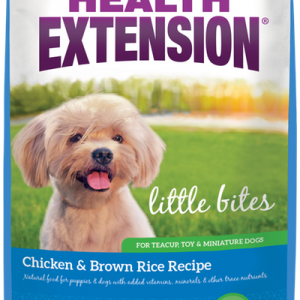 So that you can offer your dog an exceptional dining experience with healthy benefits! 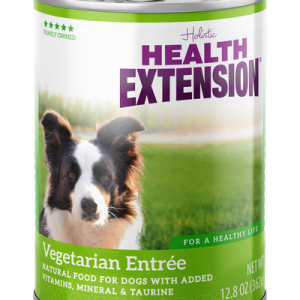 Beef, Beef Broth, Beef Liver, Chickpeas, Navy Beans, Lentils, Whole Carrots, Dicalcium Phosphate, Calcium Carbonate, Guar Gum, Flaxseed, Salt, Choline Chloride, Potassium Chloride, Cassia Gum, Yeast Extract, Chicory Root Extract, Coconut Oil, Apple Cider Vinegar, Yucca Schidigera Extract, Pumpkin, Apples, Blueberries, Blackberries, Raspberries, Cranberries, Pomegranate, Broccoli, Papaya, Kale, Chia Seed, Parsley, Spinach, Turmeric, Tomato, Beets, Sage, Ginger, Green Tea Extract, Zinc Proteinate, Vitamin E Supplement, L-Ascorbyl-2-Polyphosphate (source of Vitamin C), Ferrous Sulfate, Zinc Sulfate, Iron Proteinate, Copper Proteinate, Thiamine Mononitrate, Selenium Yeast, Niacin Supplement, d-Calcium Pantothenate, Vitamin A Supplement, Manganese Sulfate, Riboflavin Supplement, Manganese Proteinate, Vitamin D3 Supplement, Vitamin B12 Supplement, Pyridoxine Hydrochloride, Calcium Iodate, Folic Acid. 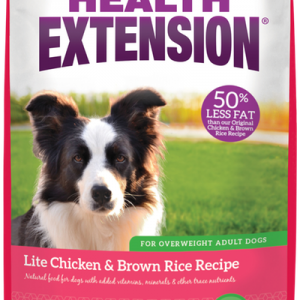 Amount of food your dog requires will depend on activity, age, environment and breed. Feed at room temperature and refrigerate unused portion. Always provide access to clean fresh water. 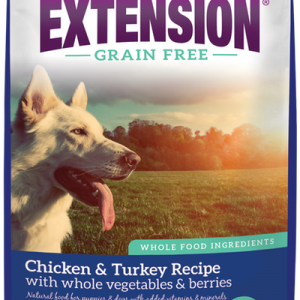 Adult: Feed 1 1/4 to 1 1/2 cans per 15lbs of body weight per day. 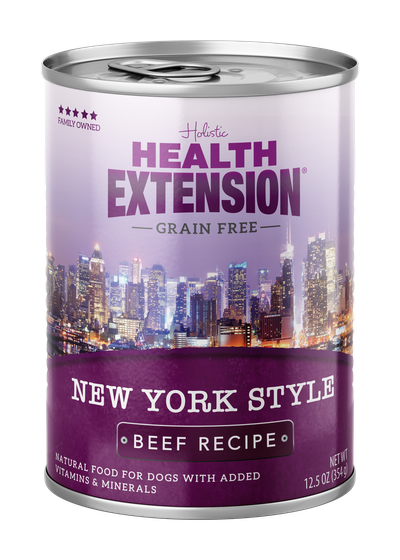 Holistic Health Extension Grain Free New York Style Beef Recipe is forumulated to meet the nutritional levels established by the AAFCO Dog Food Nutrient Profiles for maintenance.